Randy Dwight Walker II was born on July 17, 1988 in Detroit Michigan to Randy D. Walker and Sheron Walker. Randy played sports throughout his life. He played soccer, hockey, baseball, and basketball. He attended McArthur Elementary and Levi Middle School in Southfield, Michigan. He attended University of Detroit Jesuit High School where he played on the basketball team and graduated in 2006. 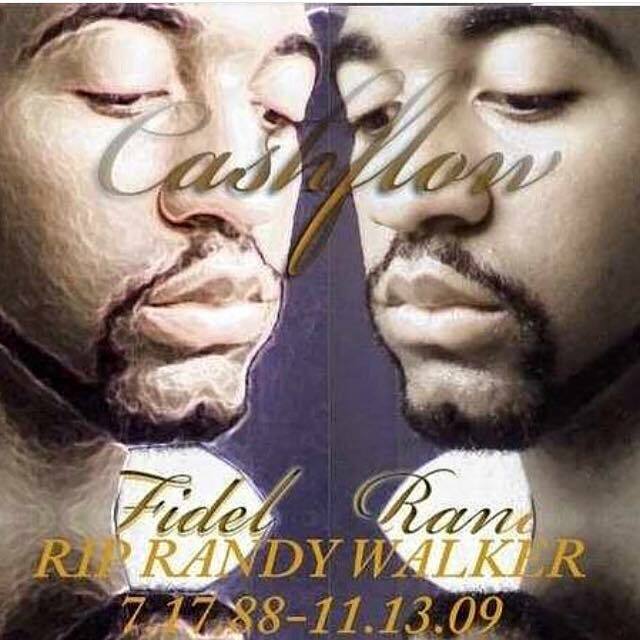 Randy was a senior at Hampton University scheduled to graduate in May 2010 with his Bachelor’s degree in Accounting. Randy attended the Pre-College/ Summer Bridge Program in 2006. Shortly after his passing, Randy’s family was presented with an honorary Bachelor’s degree in Accounting for completing more than three-fourths of his course work. He was a member of the Michigan Pre-Alumni Association and loved writing poetry, and communicating with his friends around the country through texting and Facebook.